Alyssa Tartaglione is a Program Associate for the Population and Reproductive Health program’s United States and Global subprograms. Most recently, Alyssa was a Program Associate for the Children, Families, and Communities program and conducted research and analysis to inform the Population and Reproductive Health team’s grantmaking evaluation. Prior to joining the Foundation, Alyssa worked at the Guttmacher Institute in New York City conducting social science research to advance sexual and reproductive health. She also previously worked for a community-based health center in the Dominican Republic and at a non-profit startup at the maternal and child health advocacy organization Women Deliver. 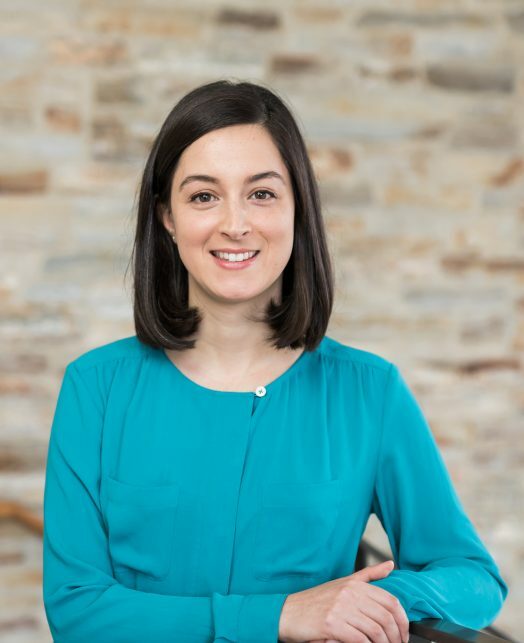 Alyssa has a Master of Public Health from Columbia University and a Bachelor’s Degree in government from Connecticut College.